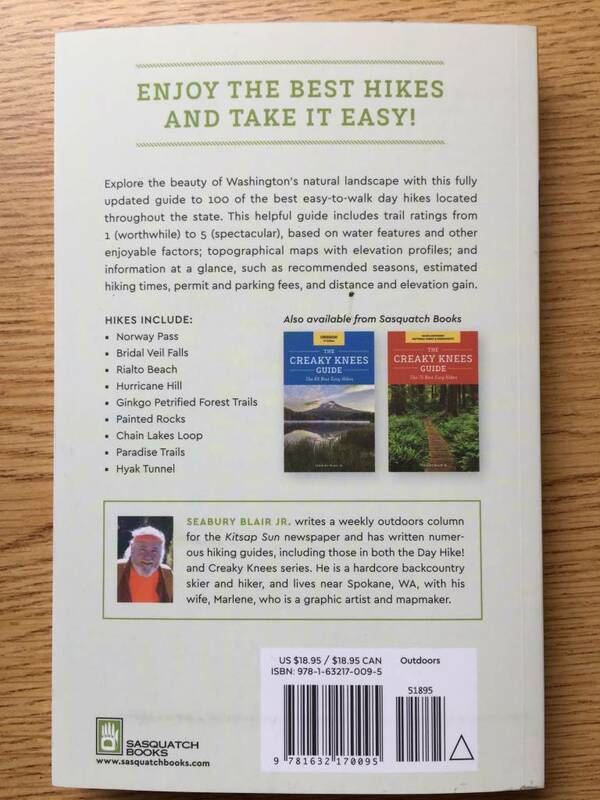 This day-hiking guidebook features the best 100 low-impact trails in the state from the Olympic Peninsula and Mount Rainier National Park to Eastern Washington. Written in an informative style that will appeal to anyone, regardless of age, the guide covers hikes in 10 regions throughout the state as well urban hikes and walks. Each trail description includes elevation gains, including a topographical map; clear, up-to-date driving directions; mileage and estimated hiking time; trail conditions; and more. 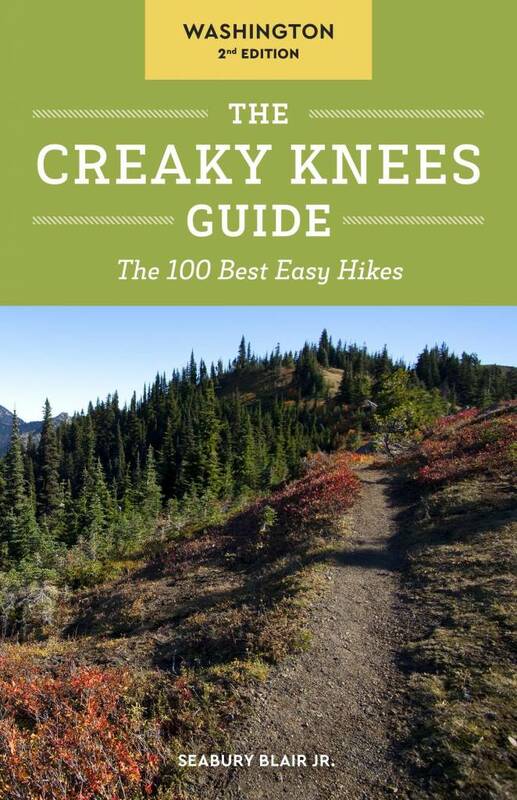 Creaky Knees hiking guides are perfect for aging baby boomers, seniors, those traveling with small children, and anyone else interested more in a stroll than a climb.